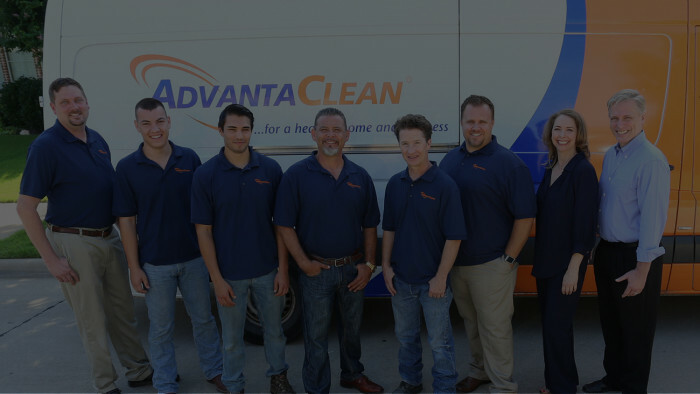 AdvantaClean is one of the brightest brands in the water and mold remediation industry. 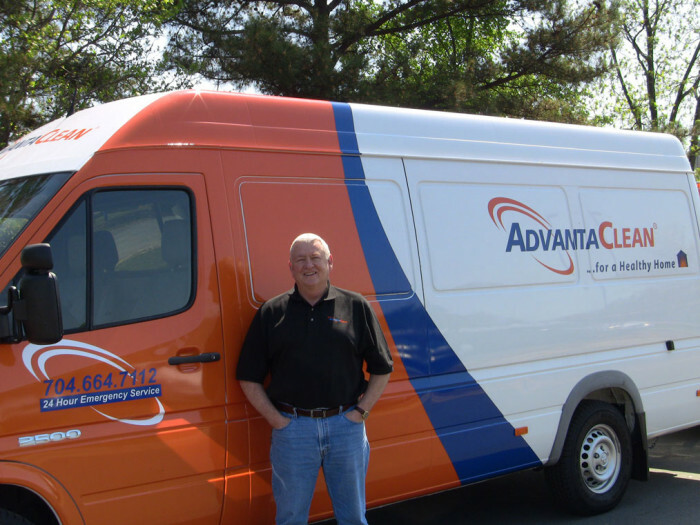 While most restoration businesses are chasing storms and emergency situations, AdvantaClean stands out. Our business model is designed to produce regular, scheduled work and sustainability, delivering much-needed water restoration and mold remediation services needed by almost every home in America. We help our franchisees grow their businesses by helping them win and retain new customers, and by keeping the ongoing costs of running a successful business low. 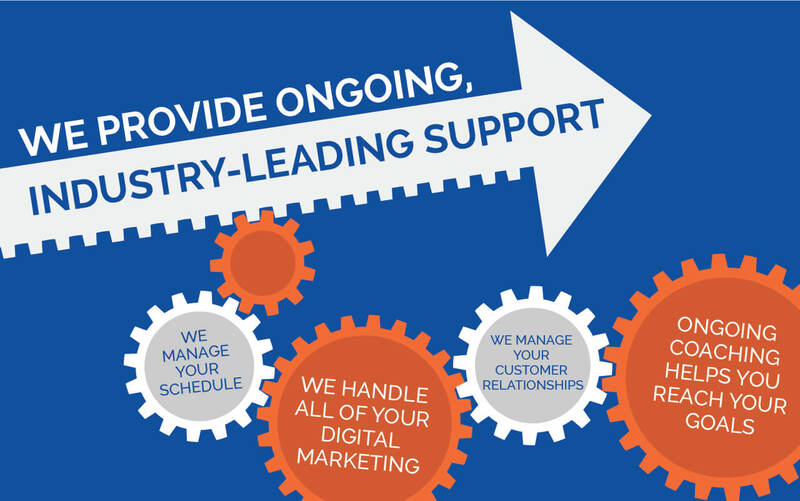 We generate leads for our franchisees and schedule appointments for them through our call center, allowing them to focus on helping our customers. It pays off too – we have one of the highest customer ratings in our industry. What makes AdvantaClean a smarter investment than our competition? 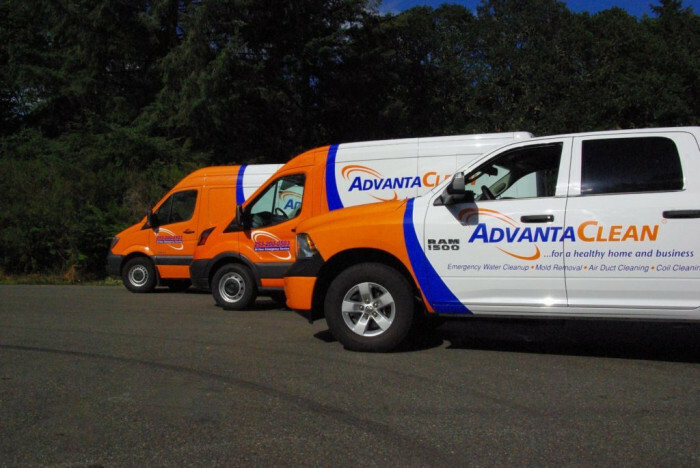 There are numerous advantages to franchising with AdvantaClean over other brands in the water and mold remediation industry. Lifestyle: Our franchisees enjoy a high quality of life, with plenty of time for family and friends. Scalability: AdvantaClean offers uncapped growth potential. Our four service lines can lead to greater profits. 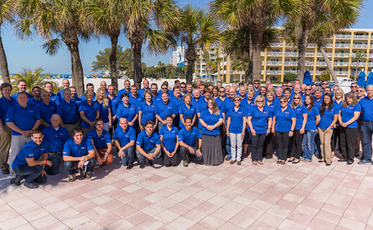 National Call Center: A huge business burden is off the shoulders of our franchisees, as phone calls are answered and appointments are made by our call center staff. Training and Support: We provide ongoing technical, marketing and business development training, plus a dedicated franchise support line. Large, Protected Territories: Our territories are two to three times the size of our competitors’. AdvantaClean Foundation & St. Jude: We launched the foundation, and partner with St. Jude, to exercise our commitment to the well-being of others. Multiple Revenue Streams: AdvantaClean excels at performing services across four, billion-dollar industries! Recession-Resistant Business: The success of your business is not determined by how well the economy performs. Easy Business to Own: Your business will have the support of our in-house sales team, marketing team and call center from the moment you join us. 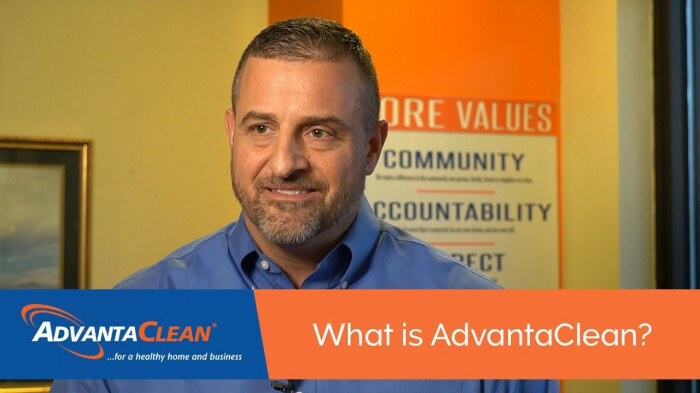 Want to learn more about opening your own AdvantaClean Franchise?